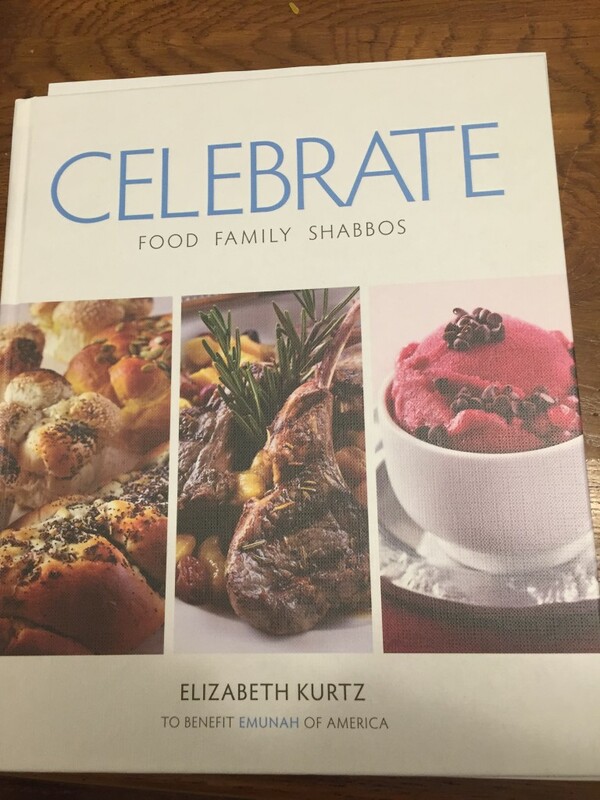 This week I received a review copy of a cookbook called Celebrate: Food, Family, Shabbos by Elizabeth Kurtz (author of koshergourmetcooking.com and columnist of the Jerusalem Post), which features easy to follow recipes with amazing photos and helpful hints for any home cook. 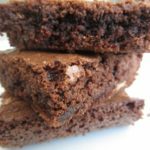 It’s a relief to find a cookbook with richly-illustrated recipes that are easy enough for every day, and special enough for the holidays. In addition, this book also provides tips for Passover essentials: mastering meringue, perfect hard-cooked eggs, secrets to peeling eggs, preparation of raw fish, how to cook various Kosher meats (with the names of each cut and the substitutions). I dog-eared a bunch of pages but, the first recipe I decided to try was the Red and White Quinoa with Grapes. 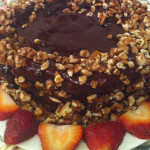 It’s the perfect combination of sweet, nutty, light and smoky. 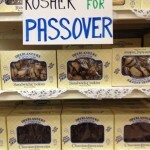 And, the best part, it can be served during Passover (with a minor tweak to the mustard). My family is dubious about quinoa so I knew it might be a battle to get them to try this dish. However, the addition of chicken chunks (I used a Chipotle rubbed rotisserie chicken) helped me convince them to at least give it a try and, not surprisingly, it was a hit! Try it for yourself and check out the book here! 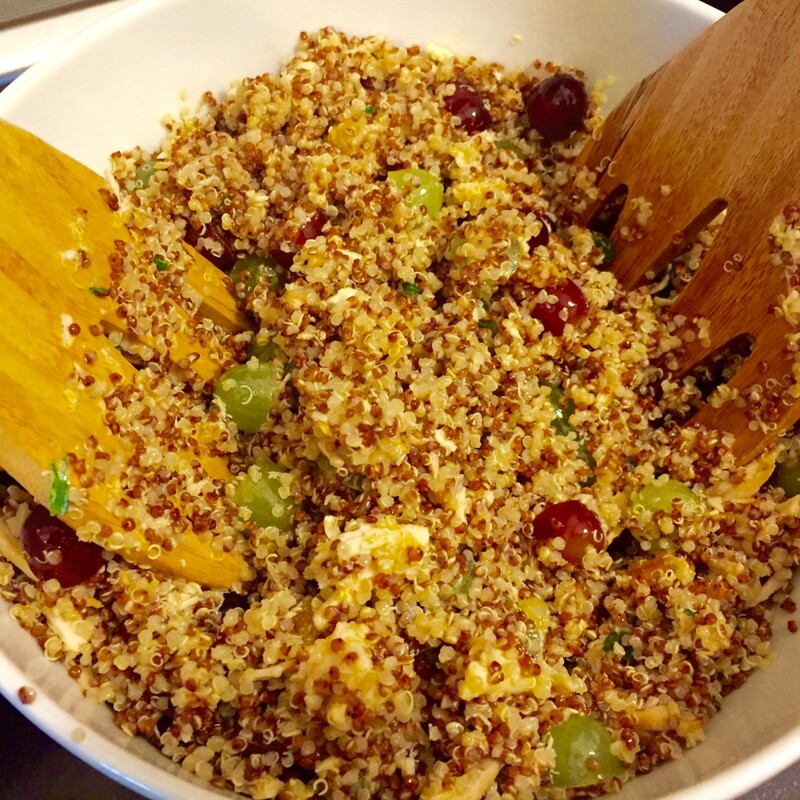 Terrific Quinoa Salad that's sweet, nutty and filling! For the quinoa: Combine water, both types of quinoa, and slat ina large pot over medium-high heat. Bring to a boil, and then reduce heat, cover and simmer for about 15 minutes, or until all the water is absorbed. The quinoa should look fluffy and puffed. Let cool. For the dressing: In a small bowl, whisk shallot, honey, Dijon, salt and both vinegars. 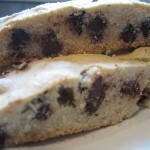 Slowly add oil, whisking vigorously until emulsified and well blended. In a large bowl, mix quinoa, chives, both grapes, pomegranate seeds, turkey or chicken, and slivered almonds. Add half the dressing and toss. Taste and add more dressing to taste.